In case of an accident, defects or damages on your passenger, car, transporter or truck - our experienced and competent experts stand by your side. To have an accident does not mean that the vehicle becomes automatically a typical accident damaged car.We will repair your vehicle so that it not only looks like new again but it also won't be different from an accident free vehicle concerning road performance and safety.We obey the accurate guidelines of the manufacturers and we use exclusively original spare parts. Last but no least, we vouch for blameless achievement. Our staff is especially skilled in complex repair tasks. 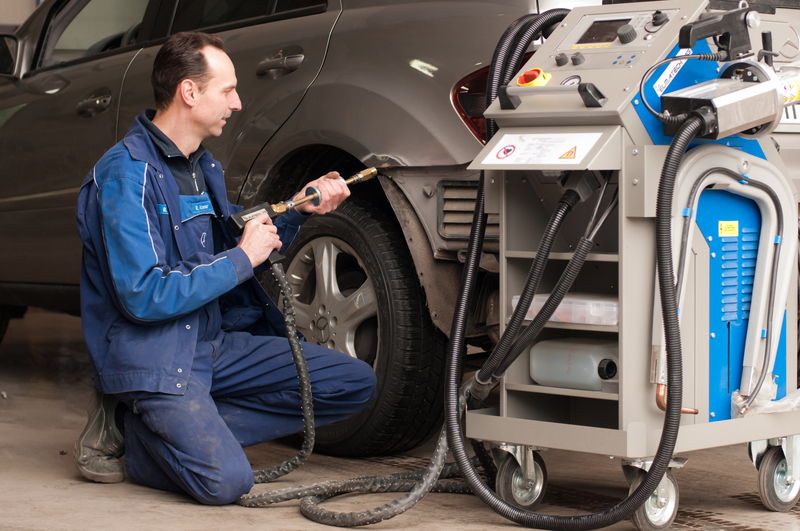 You get all services concerning the bodywork from one source. We repair small bumps or damages by hail cost-efficiently with professional technology, without the necessity of grinding, filling or painting. As a result you have a plane and smooth surface in the original paint. 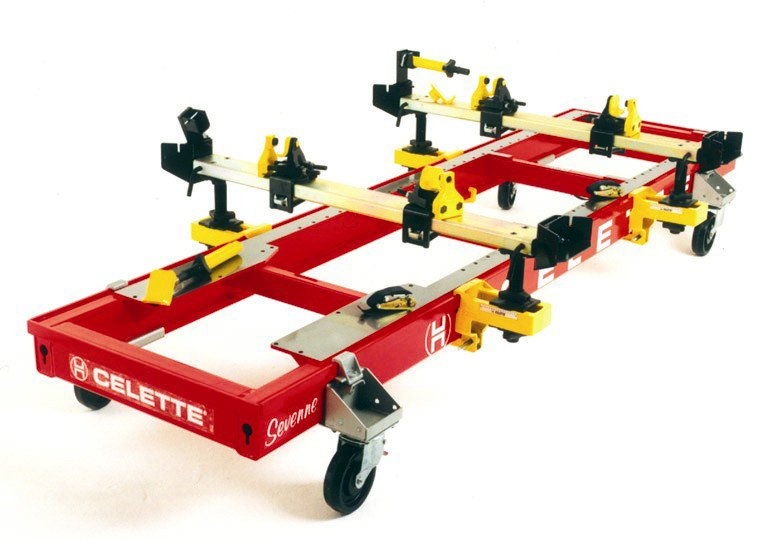 After accidents where the frame profiles of the vehicles became bent, it is necessary to flatten the bodywork by a repair bench. A modern repair bench is the heart of a modern coach bodybuilder (Karosseriebetrieb?). 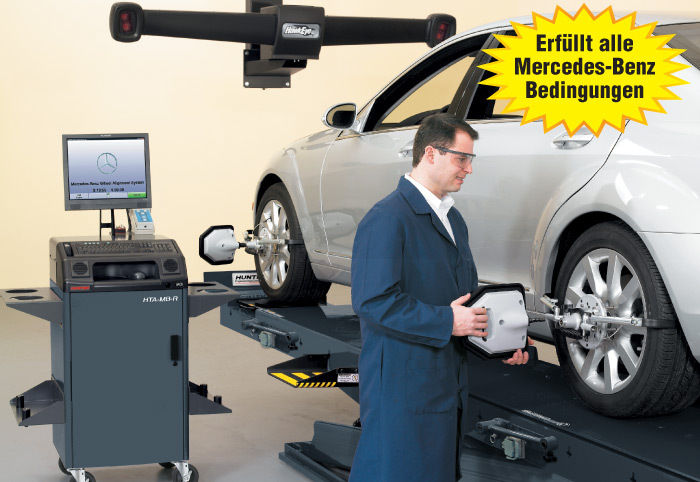 Thanks to the possibility, to install the measuring attachments differently, our repair bench can be used during different types of vehicle. Axles secure the contact to the road. Therefore, the correct setting of the axles is important for survival.